Today is Day 3 of the Beat Generals challenge and I went ahead and got the premium membership to unlock all the FL Studio tutorials and downloads within the Beat Generals site. 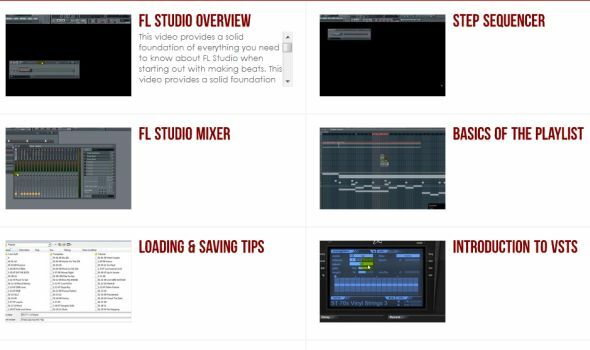 Today I checked out a couple videos on using VSTs and one on ADSR envelopes – two very important topics when using FL Studio. VST stands for Virtual Studio Technology and these are actually plugins that look like hardware that you would actually find in a real studio. They contain instruments, effects and the controls to manipulate the various sounds. The tutorial touched on some VSTs that the Beat Generals use in most of the other tutorials and I couldn’t find these specific ones in my edition of FL Studio. Typically, plugins are usually stuff that you would buy or import into your software so that you could extend the functionality so you would find that different producers would have different VSTs. I did find myself exploring the ones that come with the producer edition of FL Studio. Some are pretty cool while some are just demos that let you try them before you can buy them. 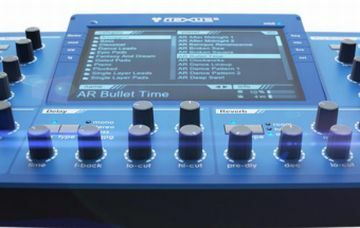 I personally liked the Autogun VST. I remember learning about ADSR Envelopes somewhere before. Probably on Youtube. 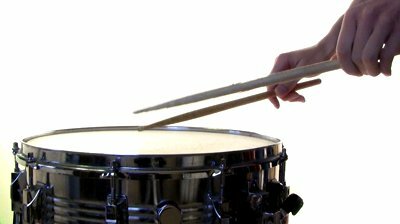 Basically it stands for Attack, Delay, Sustain and Release – 4 controls used for manipulating a sound. Cool lesson. 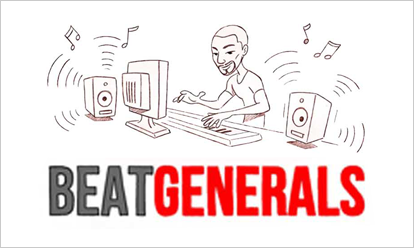 If you’re just starting out with FL Studio, you might want to consider Beat Generals for some really great tutorials. All the tutorials I’ve watched and everything I’ve learned up to this point is available if you get the free trial. You can check out my honest review of Beat Generals here. Looks like I’m going to be checking out some theory tomorrow. I see lessons on scales and chords so that’s what’s next. As usually, comments, questions, hating – in the discussion area below.